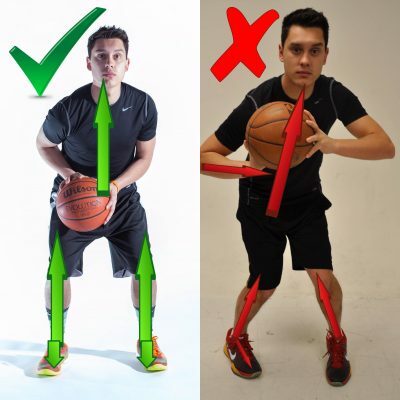 Are you super athletic, and feel like it is affecting your shot? Do you feel like you aren't really in control of your shot and struggling with consistency? Do you feel like your players shoot a lot of sloppy looking shots, and you don't know how to help them improve? 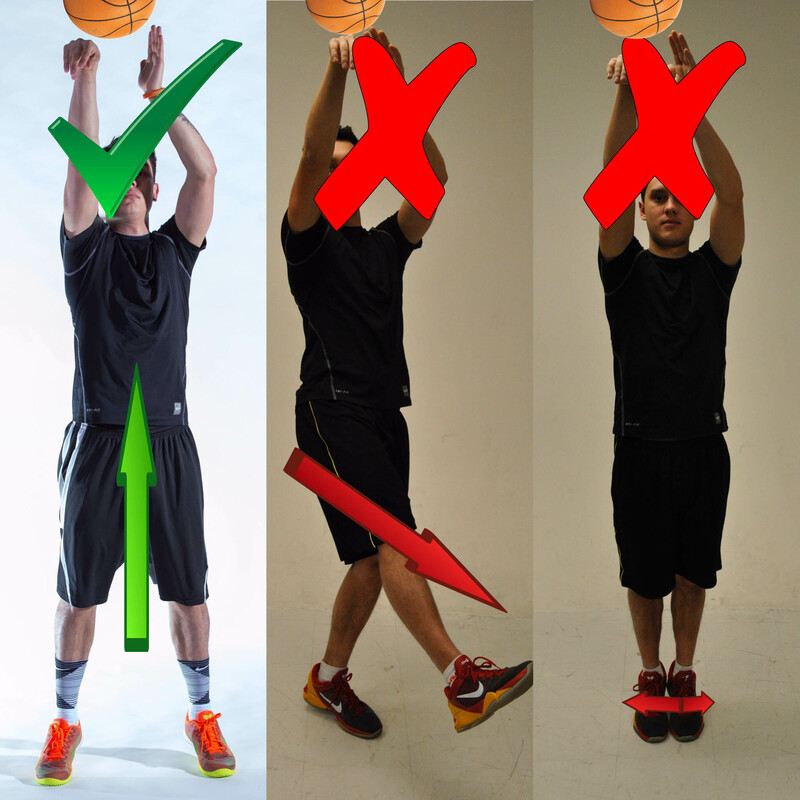 Immediately receive, via email, video of the one drill that NBA Shooting Coach Dave Love uses with every player to improve their balance. 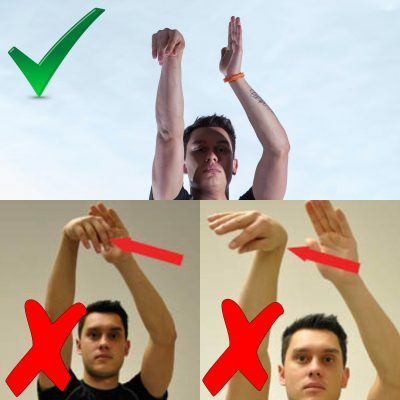 This is the kind of drill that you never see on instagram because the truth is it is really simple, but highly effective. You'll see Coach Love explain how to do the drill, and what to concentrate on while doing it. Not only will you get the video of this drill directly from Coach Love, but you will also receive 4 other emails over the next 10 days that will really help you understand the importance of balance and how to control it. At the end of the 5 emails, not only will you know the best drill you can work on, but you'll also be an expert in how that aspect of your shot all fits together.